The sun has been shining its merry face and upon Porthleven over the last few weeks and May Bank Holiday weekend is looking good. For the whole of the May half term the weather is set to be finer. 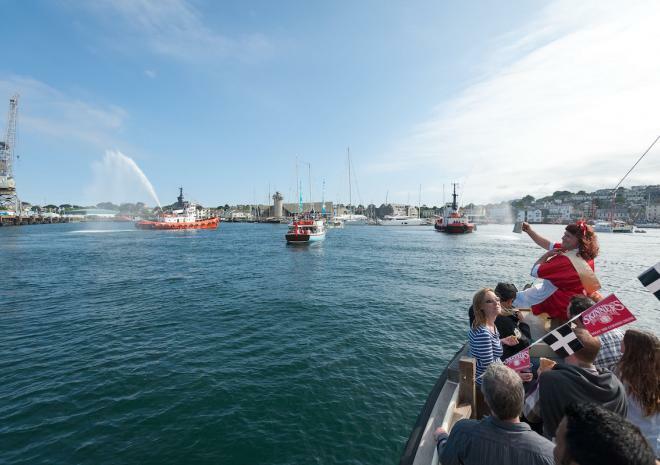 No matter what the state of the skies, there are plenty of exciting events and fun activities for all ages around Cornwall this half term. Find your favourite artists in Cornwall and visit their studios. An brilliant way to meet the artist and get an insight into their work. Take a look at the website to find those participating and plan a route. Also an excellent way to see parts of Corwall you wouldn’t usually visit. A brand new exhibition opens at The Eden Project this week and we are really excited about it! 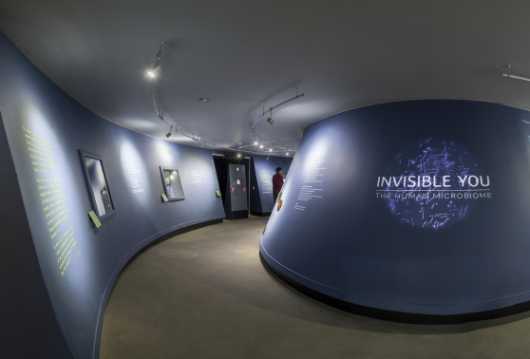 Discover new ways of bringing the invisible to life with interactive exhibits and displays. An hour from Porthleven, so definitively a day trip, but well worth it! 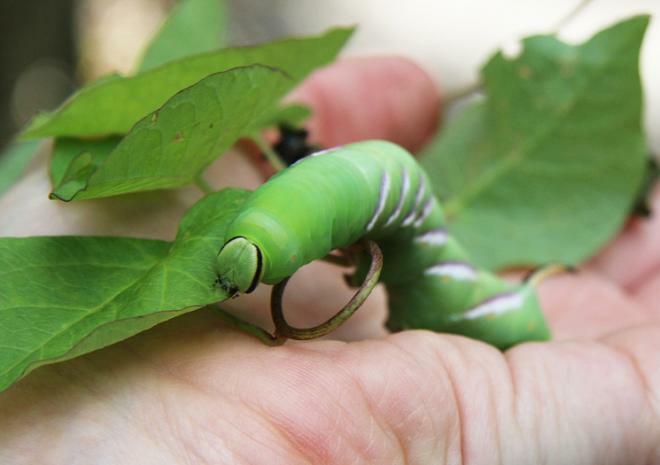 A fun way to explore the amazing world of insect life. Search out the questions around Paradise Park to learn about colourful butterflies, barmy bugs and creepy insects in our Whitsun ‘Bug & Butterfly Quest’. Answer all the questions and claim your special bug or butterfly chocolate rewards. Children are invited to pot a succulent with the National Trust gardeners at St Michael’s Mount. A wonderful day out, get the high tide boat to the island and walk back over the causeway.